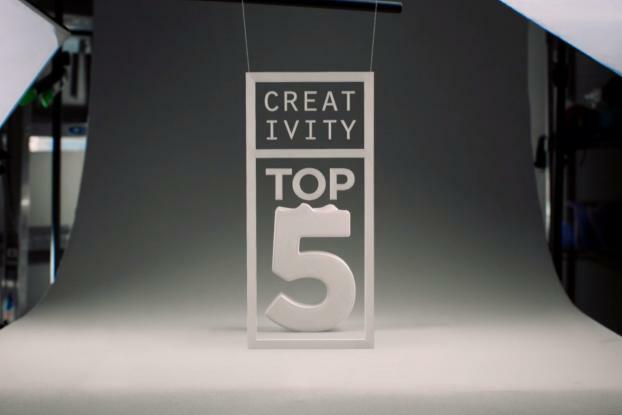 The Creativity Top 5 has returned. Each week, we'll present the best ideas in brand creativity -- and we're not just talking about traditional commercials and ads. In this space, you'll see the smartest moves in content, technology, entertainment, product development, PR, experiential and more -- all the genius ideas marketers and agencies have conceived to connect with consumers in meaningful, useful and entertaining ways. 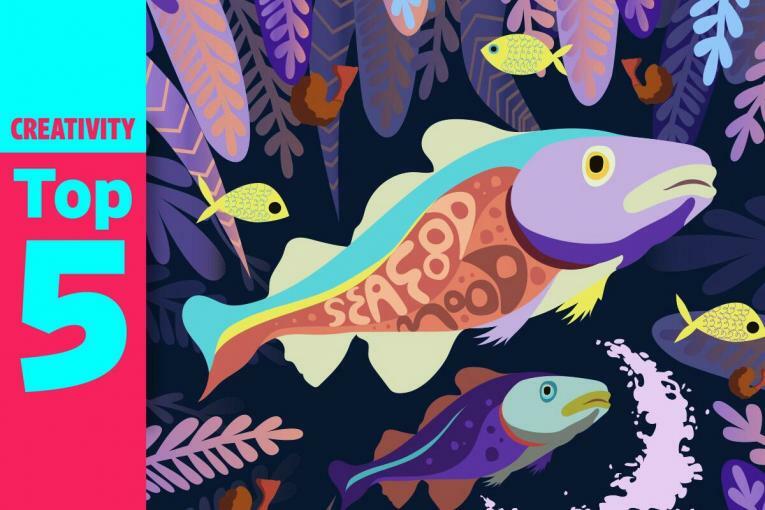 This week, we feature "reboots" of famous pop culture hits; a pet food brand's devious strategy to encourage dog adoption; Toyota's smart outdoor campaign designed to sell cars and help the environment; and Zocdoc's clever method to improve its own customer service.